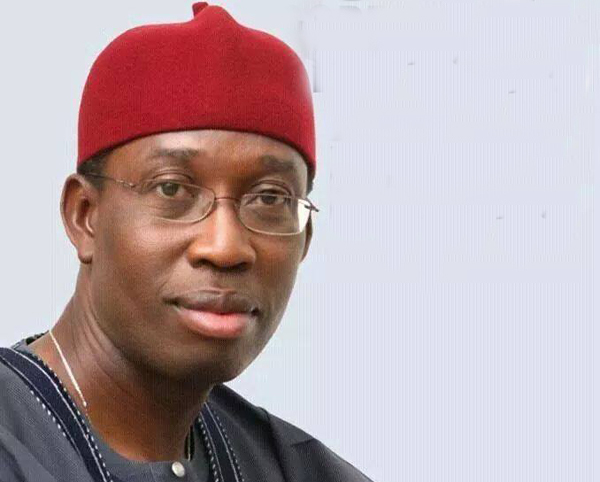 To effectively tackle the challenges of poor electricity supply in the state which remains a top priority, the Delta State government says it is exploring alternative energy. Mr Newworld Safugha, the state Commissioner for Energy, made the disclosure during the on-going end-of-year ministerial press briefing in Asaba, organised by the State Ministry of Information. According to him, some of the sources that the state government is considering are solar, bio and wind energy. Safugha highlighted that such inadequacy had necessitated the initiation of the business partnership with three foreign investors, with a number of Memoranda of Understanding (MoUs) signed with the investors to sustain power supply from the renewable energy sources. He noted that one of the investing enterprises would be saddled with the responsibility of generating 300 megawatts of electricity from Solar PV Plants in the state while another will focus on the construction of 100 megawatts of Solar PV Plant at Otolokpo/Umunede in Ika North- East Local Government Area of the state. A third company will focus on the development of an 8.5 megawatts Gas Turbine Asaba Integrated Power Project to provide electricity power to all government offices, residential quarters and facilities in the state capital. He also said that “in response to the electricity power challenges in the state, the government had spent about 936.5 million Naira on 25 power supply projects since the current administration took over power on May 29, last year, adding that the state is ready to do more in the years ahead.